Room31.co.uk are officially WOW after we won Jacqueline Gold's Women On Wednesday business competition that celebrates female entrepreneurs on Twitter yesterday. 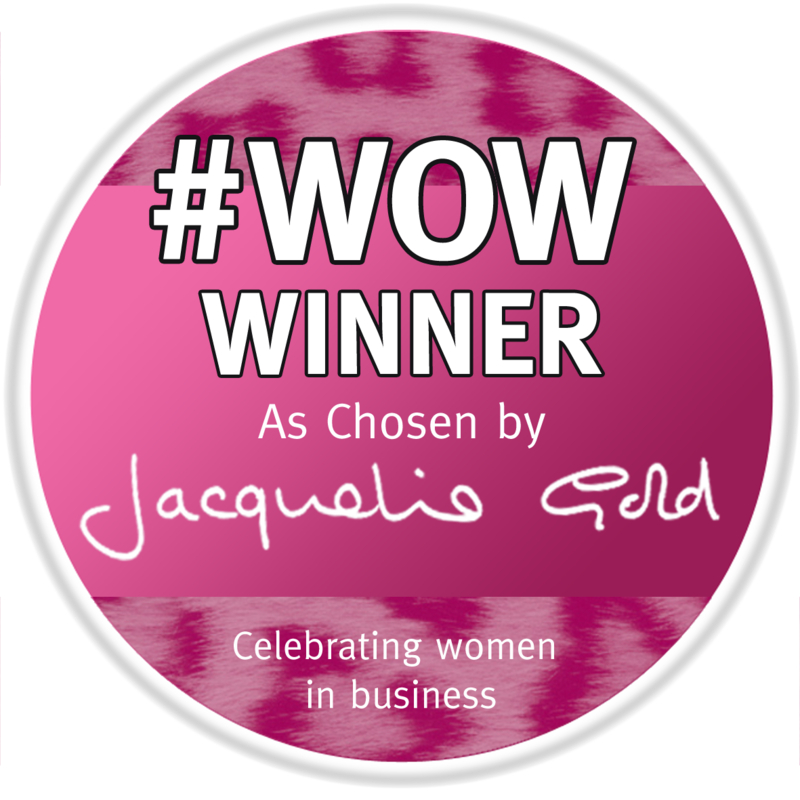 Jacqueline, CEO of Ann Summers and general business superwoman, picked us out from the hundreds of businesses who enter her competiton each week. "I love the site", said Jacqueline on Twitter last night after we were announced as one of this week's winners. The Room31 team were all excited to get recognition from such a business icon.....and we also get a nice shiny pink badge for the website now too. I wonder if we will get sent any goodies from Ann Summers to review? !